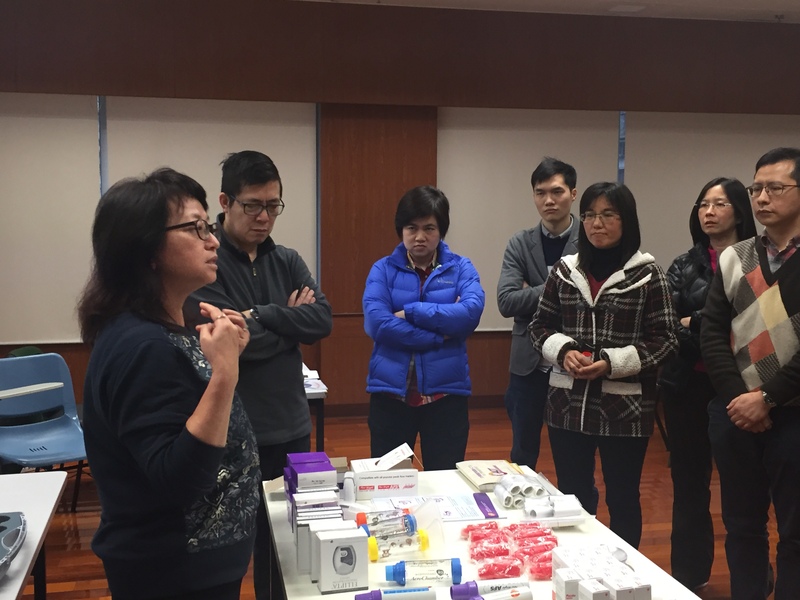 Send us information about your World Asthma Day 2019 activity to post on this site! 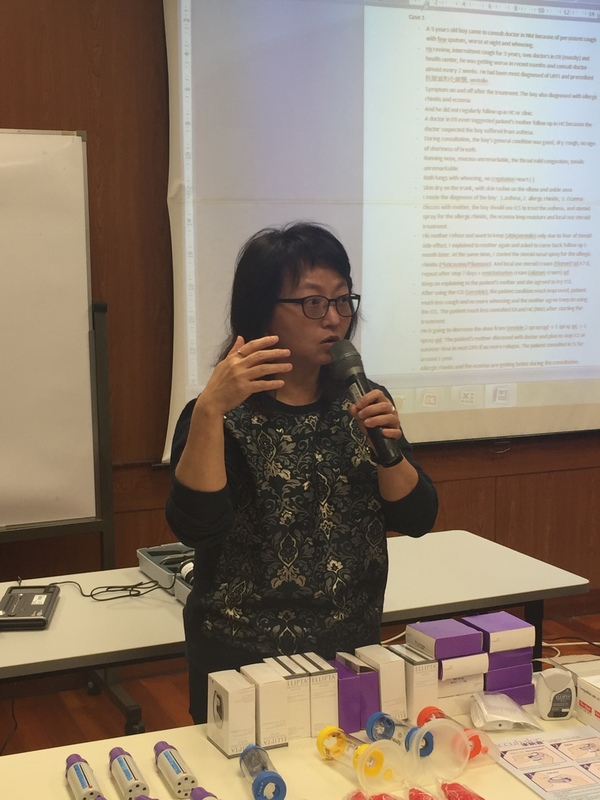 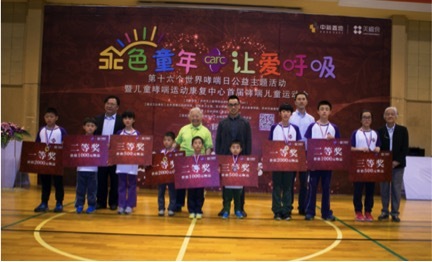 At Suzhou’s Children’s Hospital in Beijing, China, asthma advocates of all ages display educational messages about asthma. 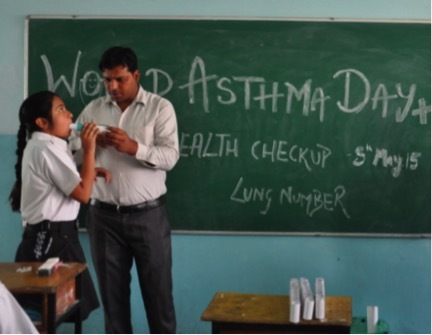 A schoolgirl in New Delhi undergoes testing for asthma. 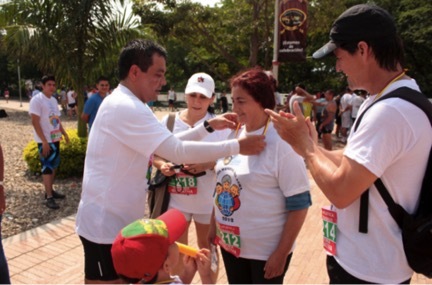 A competitor wins a ribbon at an asthma race hosted by a respiratory care clinic in Colombia. 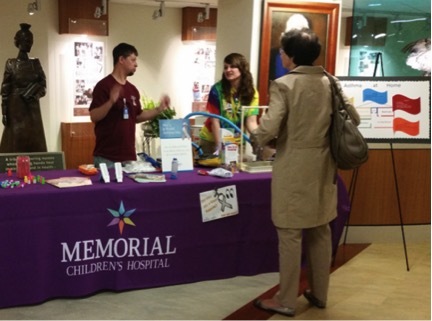 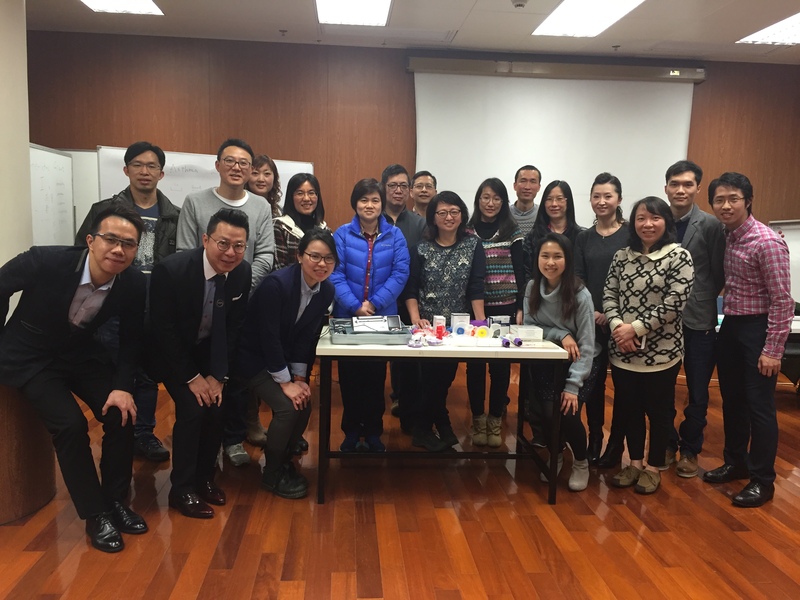 Respiratory care providers in a US hospital present visitors with diagnostic testing, free spacers, and educational materials about asthma. 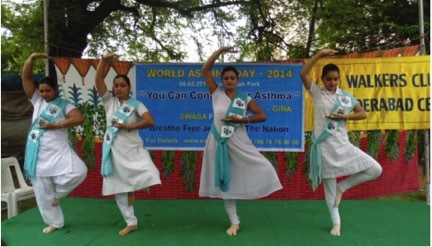 India’s Swasa Hospitals and Foundation celebrated World Asthma Day 2014 with a public performance by a professional dance troope. 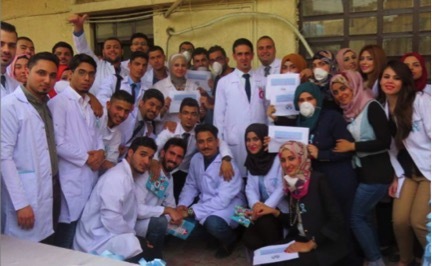 Pharmacy students and teachers at Iraq’s Alyarmouk University College gather for a day of educating the public about asthma. 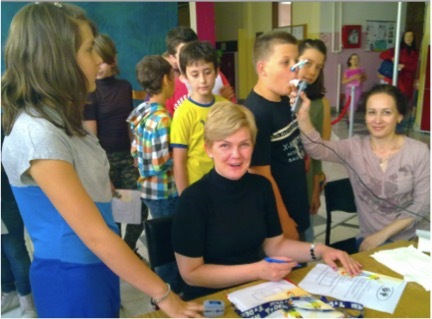 Pediatricians in Serbia help children to undergo diagnostic testing for asthma. 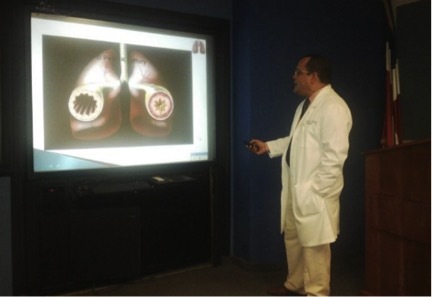 A physician from the Dominican Republic’s Neumonorte educates other doctors about updates in asthma care. 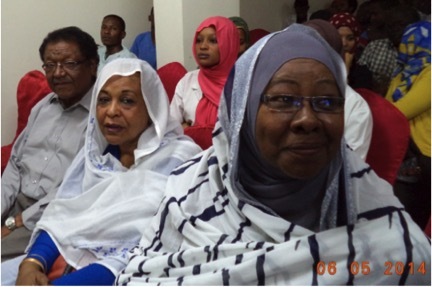 Members of the Sudanese Chest Physicians Society await a lecture on asthma care. 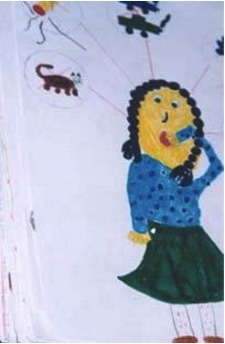 A child in Iran made this illustration of how to use an asthma inhaler.